Ted Pashos is an experienced trial attorney who has handled trials in most of the State Courts in Eastern Missouri, as well as, the United States District Court for the Eastern District of Missouri. 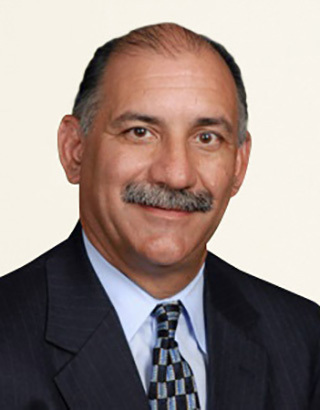 Mr. Pashos concentrates his practice in the area of personal injury claims, workers’ compensation, insurance, and professional liability. He has practiced in this area for 25 years. Ted handles cases both on behalf of the people filing lawsuits, as well as the people being sued in connection with personal injury claim. He brings a unique perspective to the preparation and negotiation and trial of personal injury claims. Ted lives in the St. Charles area with family. He has been active with charity work, his church and also coaches sports teams for his children and their classmates. He has a special fondness for the Make-a-Wish Foundation for which he served as its President during the late 1990’s. The Make-a-Wish Foundation grants wishes to children with terminal or life threatening medical conditions.